My new nail polishes! Katy Perry O.P.I. Collection! 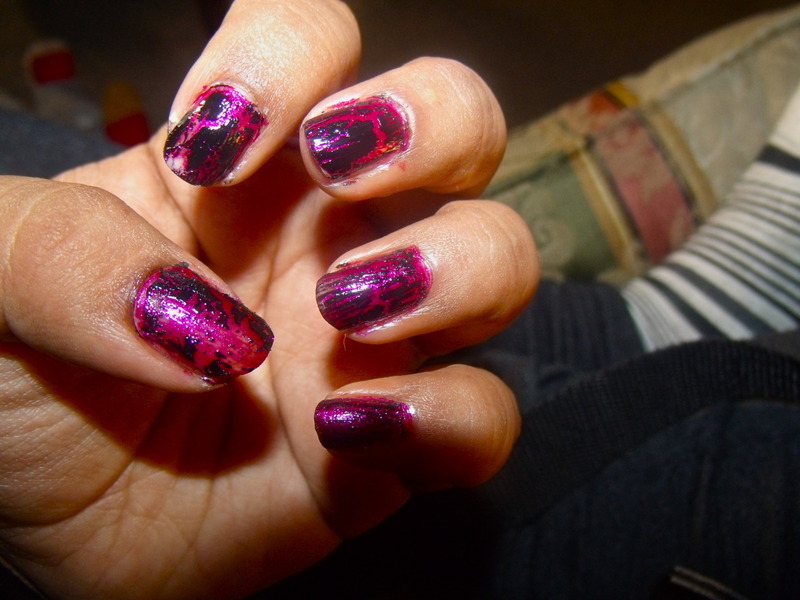 I’m wearing “The One That Got Away” under the Limited Edition Black Shatter nail polish also by O.P.I.